Enjoy a day of golf and participate in Self-Help for the Elderly’s annual Charity Golf Tournament. 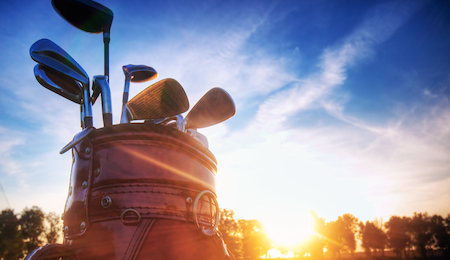 What could be better than spending a day golfing, dining, and charity? Many levels of sponsorship opportunities are available for individual golfers and corporate sponsors. All golfers are welcome to join us for this day of golf and sunshine. The 2019 Invitational Charity Golf Tournament will be hosted at Los Altos Golf & Country Club in Los Altos, California. The country club offers majestic views and event venue to provide the finest experience for our participants. Sign up today for the Charity Golf Tournament to benefit the 40,000 seniors served by Self-Help for the Elderly each year.